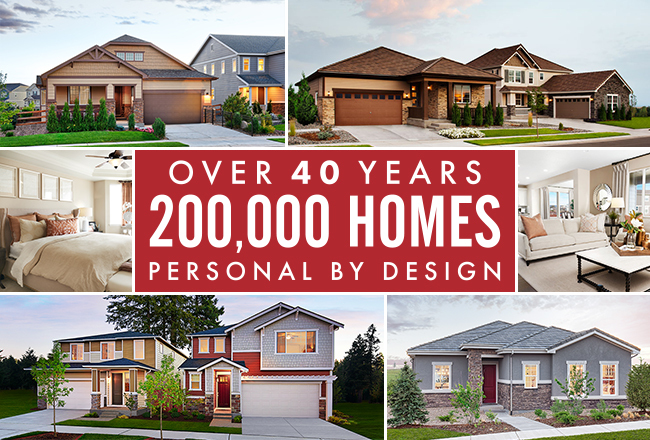 We’ve closed on our 200,000th home, and we’re celebrating with a special offer for your clients! Now through Halloween, buyers who contract on a to-be-built home will receive $2,500 in options and upgrades at our Home Gallery™ design center. 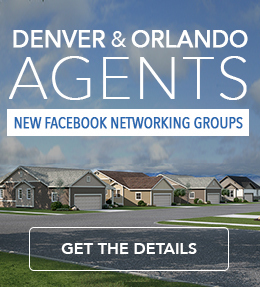 Check out our offer page to see details, and share it with your clients! 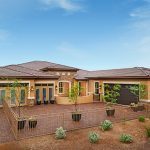 For buyers who need to move sooner, we also have ready homes that can close before the end of the year. They won’t be able to take advantage of the $2,500 offer, but they could get a 2018 move-in date (and lock in a 2018 mortgage rate)! Special financing may also be available; ask a sales associate for details. Closing dates are subject to change and cannot be guaranteed.